Is the Java browser plug-in the IT equivalent of the human appendix? Would you miss it if it were gone? Probably not, experts say, especially now that attackers are beating the Java sandbox with a rash of zero-day exploits. “It’s simply safer to have the Java plug-in disabled in the browser knowing that there is a security bug in it that could be potentially exploited to gain access to the system,” said Adam Gowdiak, CEO and founder of Security Explorations, a security consultancy in Poland. Gowdiak and his team discovered the latest zero-day in Java, this one in versions 5, 6 and 7 that would allow a complete sandbox escape and give an attacker full remote control of a compromised computer. Gowdiak’s exploit was the second assault on Java in the last 45 days. A zero-day in Java 7 was discovered in late August and the exploit included the PoisonIvy remote access Trojan. With more than 1 billion Java installations on computers worldwide, there may not be a bigger, more vulnerable target than Java on browsers. Yet, relatively few websites require Java to view content. This is especially true for consumers, who often are less security savvy than their business counterparts. Business users are likely to feel more of an impact should Java be disabled, or abandoned altogether, because some mission-critical collaboration applications such as WebEx or GoToMeeting are built on Java. “Java code runs on many devices, but is especially prevalent in internet browsers, such as Internet Explorer. This gives attackers targeting Java vulnerabilities direct access to their victims,” said Chris Valasek, senior security researcher with application security company Coverity. Valasek points out that most Java bugs aren’t similar to the memory corruption problems plaguing Windows and IE, for example. He said they are design logic or architectural issues that permit an attacker to run Java code on the machine as if it were a local command, and not from the Web. Experts say disabling Java makes sense from a security standpoint; many don’t have the plug-in installed or have a dedicated browser installed just for when Java functionality is required, such as WebEx meetings. Companies coding mistakes on top of Java aren’t facing the same threats zero-days pose, but simple errors such as forgetting to require authentication or coding in a SQL injection bug, can open equally dangerous holes. Part of the frustration with Java security issues has to do with Oracle, which owns the Java code base since acquiring Sun in April 2009. 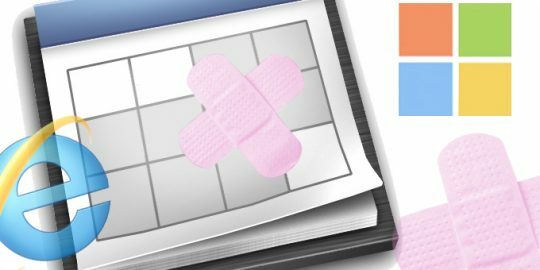 Experts have been critical of Oracle’s patch cycles and the speed with which updates are made available, especially out of band. Tod Beardsley, engineering manager for Rapid7 and Metasploit hopes the latest run of zero-days is a wake-up call for Oracle. With exploit modules written almost immediately for Metasploit, the time to exploits in the wild is very short for users. In the meantime, experts say shut down those Java plug-ins. 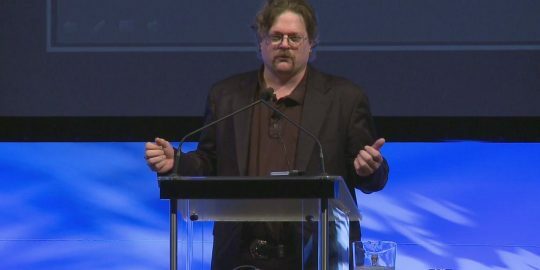 ​Dennis Fisher talks with security pioneer Marcus Ranum about writing an early Internet firewall at DEC, the security gold-rush era of the 1990s and early 2000s, why he never patented most of the ideas he has come up with and how he found peace of mind. 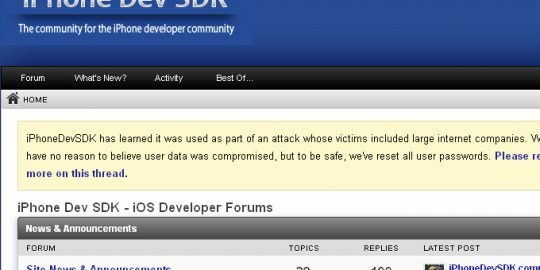 UPDATE – The missing link connecting the attacks against Apple, Facebook and possibly Twitter is a popular iOS mobile developers’ forum called iPhoneDevSDK which was discovered hosting malware in an apparent watering hole attack that has likely snared victims at hundreds of organizations beyond the big three. The link in the first graph is to your reporting of a vulnerability announcement last Wednesday, yet the link says "zero-day exploits." Have any of these exploits been spotted in Blackhole or malvertisements or anywhere else? What about the other 30 or so Security Explorations has reported since April? You've only reported the one patched on 8/30 as being used in malware. So what changed since April or since last Wednesday? Should we stop using every piece of software as soon as a vulnerability has been reported?